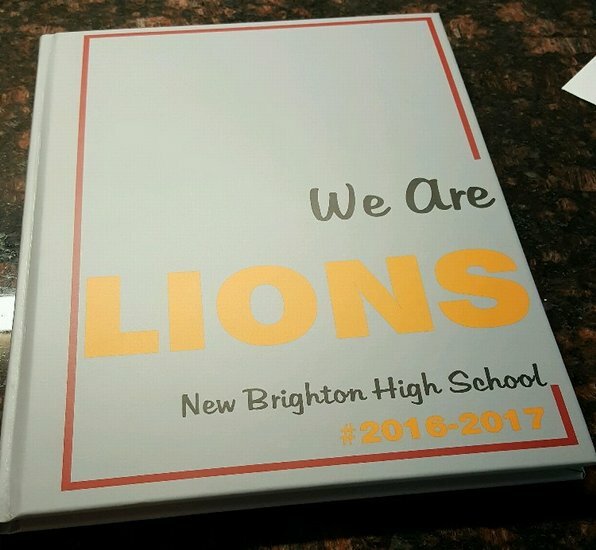 Get all your yearbook information here! 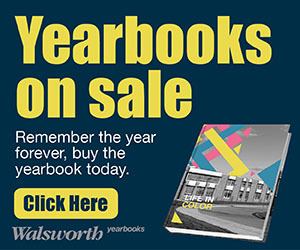 2019 Yearbooks may be ordered until April 1, 2019. 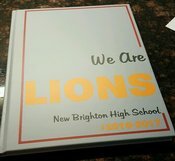 Submit $65 cash, check, or money order, payable to New Brighton Area School District to Mrs. Linda Runatz, Yearbook Adviser, New Brighton High School, 3202-43rd Street, New Brighton, PA 15066 or Room 434. Place a $20 down payment and make $20 payments of $10 in November, January, February, and a final $15 payment in March. Information for 2019 Seniors available in letter, see link to the right of this page. To maintain superior quality in our yearbook, please use a professional photographer for your senior portrait. Senior portraits should be a head and shoulder pose only. Portraits should be submitted to the yearbook staff in digital format. Please submit a 2" x 3" vertical photo, at least 300 dpi, in jpeg format on a flash drive, CD or emailed to yearbook@nbasd.org. Senior pictures must be submitted by November 30, 2018 to be included in the senior section of the yearbook.